Mauser wrote: Am I missing something here......here is my clutch cover ?. I see you also have a removable magnesium cover - it says so on the inside just like mine. Speaking of clutch covers - I am going to get gold paint matched - it is automotive Kapsci body paint + premium hardener - Will it stand the heat? No your casing isn't the same as mine it looks nothing like it....stop messing about and get a 650R bike. Just below and to the right of the kickstart. Never used it and it certainly is no oil level screw. Hew your a pretty normal guy tell the others that the picture of their clutch case isn't a 650R it's from another bike !!!! I am not saying it is for checking oil level but it does exist - its purpose might be to check the scavenge pump is working properly?? It is an XRR cover. I must be losing the plot, I didn't realise and even looking at the drawings that the right crank case cover is in 2 parts, the main section which is clearing shown on the drawing and the rear part which doesn't seem to have a part number ?. 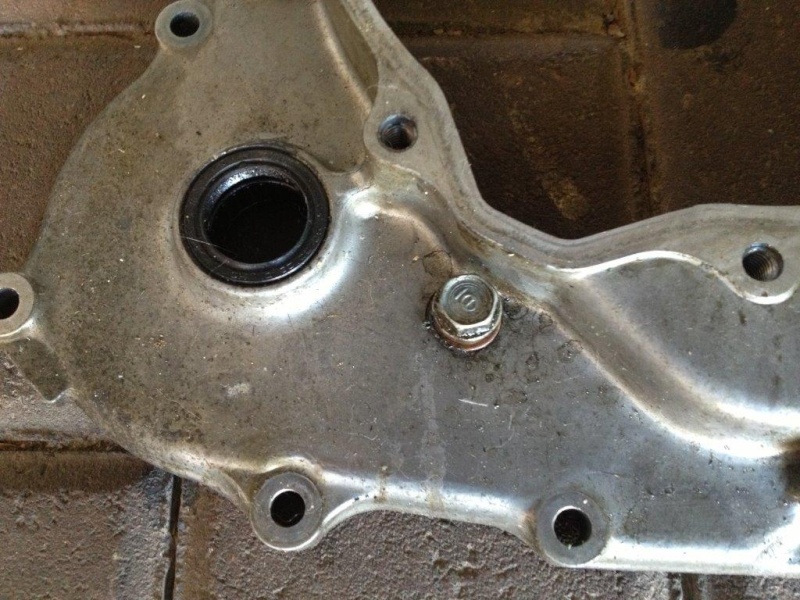 Mauser wrote: I must be losing the plot, I didn't realise and even looking at the drawings that the right crank case cover is in 2 parts, the main section which is clearing shown on the drawing and the rear part which doesn't seem to have a part number ?. 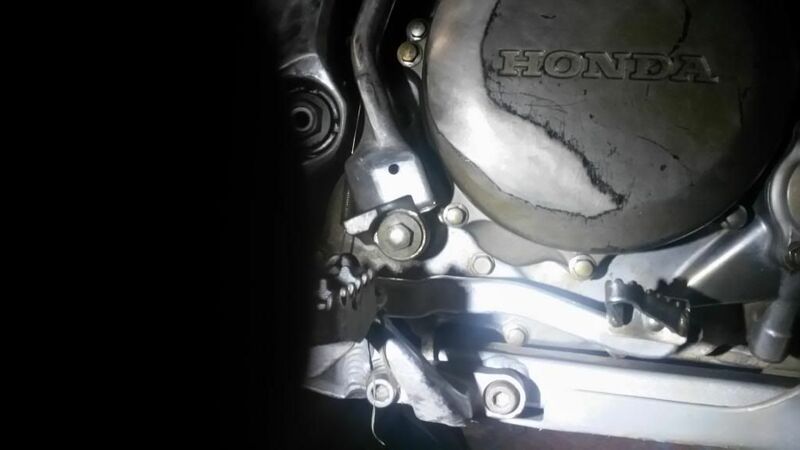 Hey Mauser - The kickstart fell off the XR650L I am riding at the moment - Do you know where I can get one? 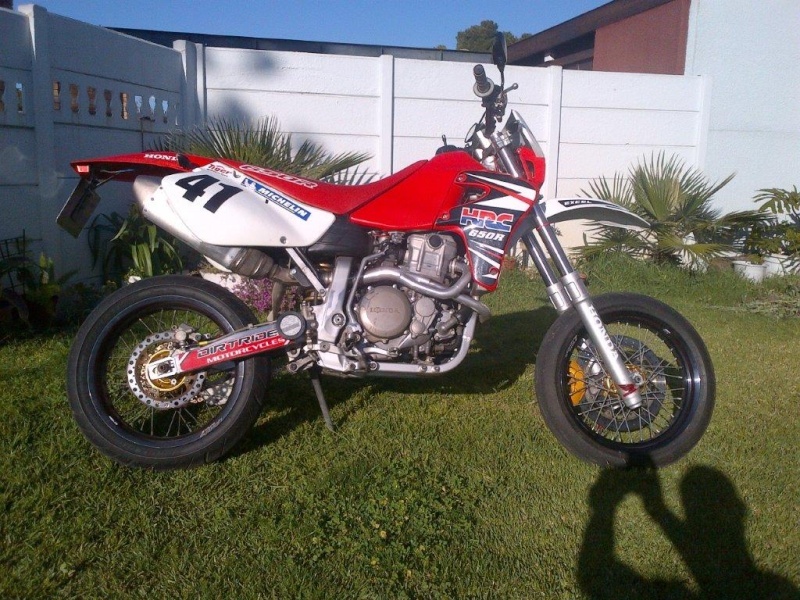 Chris_w_65 wrote: Hey Mauser - The kickstart fell off the XR650L I am riding at the moment - Do you know where I can get one? Can someone send me a link to the part number for this cover in question as my online source doesn't show it.....? Number 20 is a special bolt I am changing - It has something to do with kickstart I think - mine is a little worn - Anyone know its purpose? It would be realy interesting, if anyone with a XR650R can turn this ominous screw out (maybe one with 17inch wheels in front). When I do this, there is no drop of oil coming out - whether when it runs nor when its cold - still afraid, contacted Clymer now conc. this problem - wait for answer now. Can anyone turn out this bolt and give me notice, isn't much work. If necessary, I can make a picture, where this bolt is located. 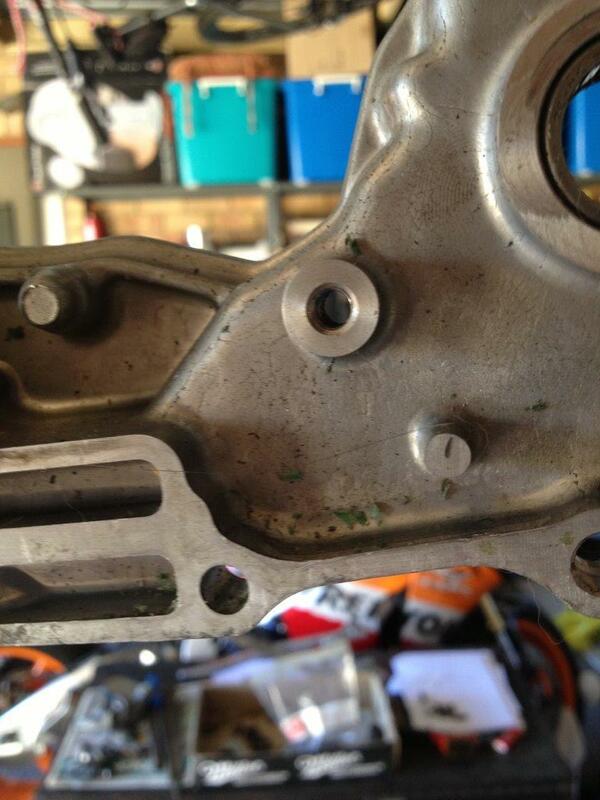 I think Bolt20 is either the hookup for the kicker's spring or the stopper for the toothed cam? Grizzly, being Austrian is no excuse for being stubborn and not wanting to learn. I'll tell you for the last time, this bolt does nothing - but maybe you didn't read Hew's post? Over & Out on this subject for me. » Gearbox Pulley Impossible To Remove.